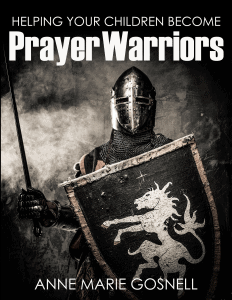 Helping Your Children Become Prayer Warriors | FutureFlyingSaucers. Without the ability to pray, our children will not be able to withstand attacks from the enemy. Our fight is not with humanity, but with the principalities of darkness. ** For bulk orders of 10 or more, please email: futureflyingsaucers@klopex.com. 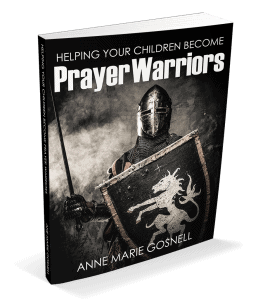 What is Helping Your Children Become Prayer Warriors? This kid-friendly guide helps you explain to children the power of prayer, how to pray, when to pray, and more! 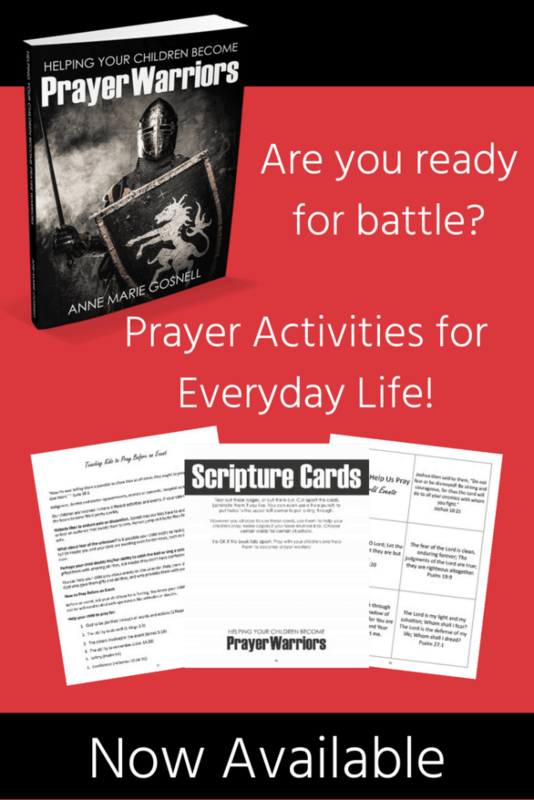 What makes Helping Your Children Become Prayer Warriors unique? 1. It is filled with printable scripture cards that will help you lead children to practice prayer for many different types of situations. 2. It is perfect for groups of children of varying ages. Discover how to practically teach your children how to pray. Prayer is what gives us, and our children, the power to face all situations. Includes one scripture about a particular topic or situation that can be printed out on your home printer or pulled out from the book. Helps you and your child to turn scriptures into prayers. If used on a regular basis, you will see a change in your child’s language as they pray.